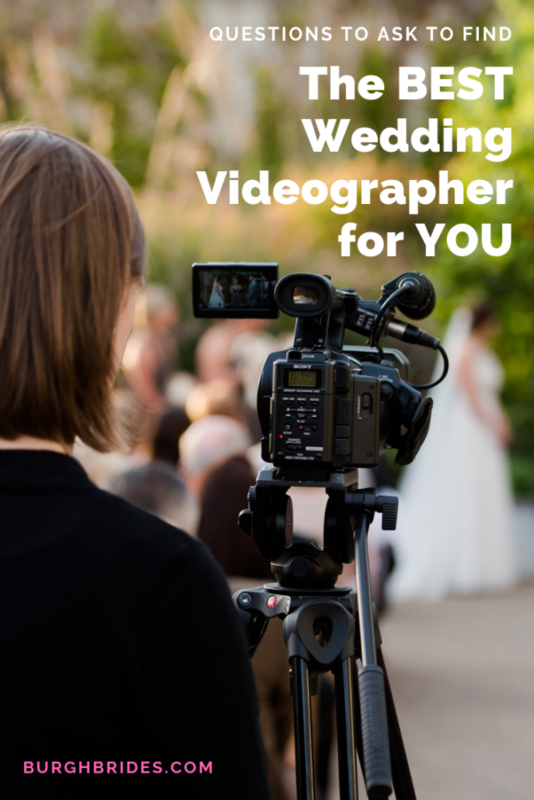 Questions to Ask to Find the BEST Wedding Videographer for YOU! Don’t know if you’ve found the best Pittsburgh wedding videographer for you? Relax, girlfriend. I’ve got you covered. Well, actually my friend Christina Montemurro does. 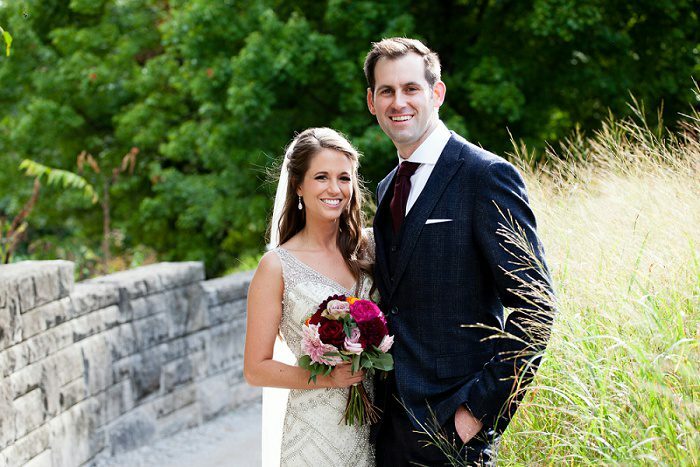 As a videographer AND photographer herself, she knows a little thing or two about what weddings. 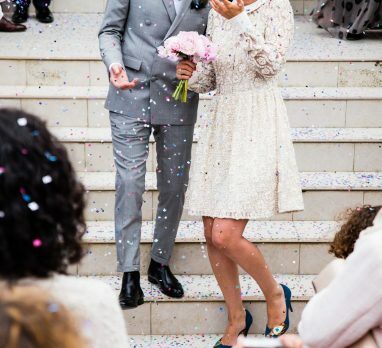 More importantly, she knows about wedding professionals – what separates a good one from a bad one, how to have the best experience working with them, and how to make sure you’ve found the perfect one. Today, she’s guest posting with some advice on how to know if you’ve found the best wedding videographer for your style, budget, and wedding wishes. Ask yourself (and them) these questions to find out! What style of videography do you like? Just like with wedding photography styles, there are a variety of videography styles to choose from. It’s worth doing a little research to be sure you find the best fit for your personality. Here’s a quick run-down! Documentary/Narrative – These cover the major events of the day from a close observer point of view. These may incorporate audio from vows, speeches, and other parts of the day. As you watch, you’ll feel like you were right there in the room, watching as events unfold. Musical Highlight Video – These are similar to a documentary approach, but set to music, without any ambient sound, speeches, or audio. There is more of an emphasis on visuals and editing to a specific song. Stylized, Cinematic Video – These are the videos that will make you feel like a movie star. Think sweeping shots of you spinning in an empty ballroom, aerial footage, dips and twirls, and grand, intense music create a film with an epic feel. Traditional – This style covers everything throughout the wedding day, essentially creating a long form video that covers the whole day from start to finish. These videos are often shot entirely on a tripod from a single location and have long continuous shots of the action, as if viewed in real time. Remember, just like your photographer, your videographer will be very close to you for the majority of your wedding day. Make sure to select someone that makes you feel at ease. 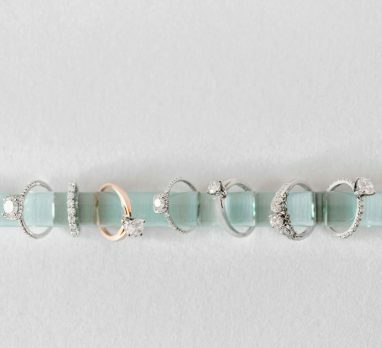 How will their style impact your wedding day? Just as with photography, videographers vary in how much they direct the wedding day. As you decide which style of video you prefer, be sure to keep in mind what you want your wedding day experience to be like. For example, an epic, cinematic video will involve more direction to be sure that the footage has that cinematic look. You may need to spend a bit of extra time to get those stylized shots during various parts of the wedding day. Videographers who have a documentary or narrative style will have more of a “fly on the wall” approach, offering less direction and focusing more on the interaction between each couple and their family and friends. This approach is more about capturing moments than creating them. Documentary filmmakers try to blend in as much as possible and let the day unfold naturally. How do they use audio? This is a key reason many people want video in addition to photos. Voices and sounds bring videos to life. Listening to your vows, hearing your guests cheer and applaud after you’re first announced, or listening to your reception speeches – these are all things your photos can’t do. When you’re looking at videography portfolios, consider the use of audio – and watch for what appeals to you! There may be vows and speeches. Sometimes couples choose to read letters or cards out loud. There may be other ambient sound included…or not included. The sound of a champagne bottle popping or the tearing of wrapping paper as a gift is opened can really bring your video to life. Without audio, your movie is essentially a music video. How do they use lighting? Beautiful videos require beautiful light, and sometimes that means using additional lighting in darker venues. Ask your videographer how they handle dark rooms. Do they use available light only? Or do they use lights on stands? Will they use a light on their camera while guests are dancing? How do they incorporate movement into their videos? Different styles involve different camera movements and stabilizers. Handheld video results in a little bit of shake and movement and an informal, home movie feel. Tripods and monopods provide steady, even footage. Sliders and glidecams provide smooth movement, and drones take you way up above the action. Is your contact person the person who will be there on your wedding day? Just like your photographer, your videographer will be in very close proximity to you all day. Make sure it’s someone you feel comfortable with. How long will it take to receive your video? Be sure that there is an estimate in your contract. I’ve heard so many horror stories about couples who didn’t receive their video for more than a year…or worse, never received it at all. 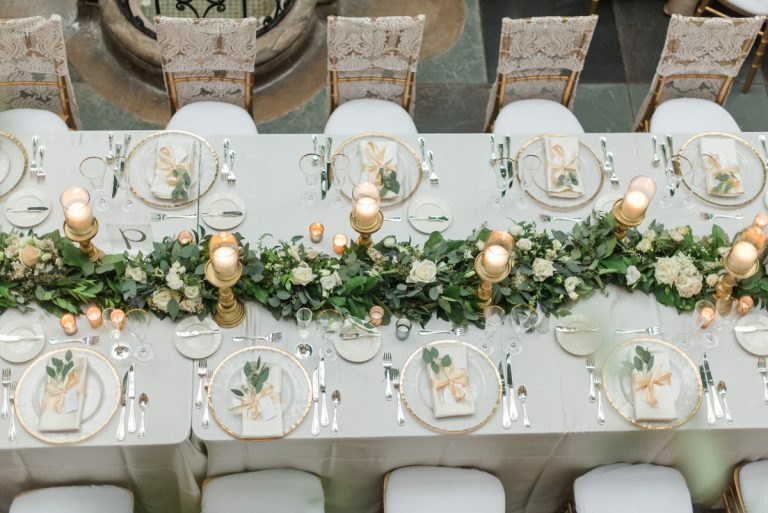 What’s the best way to find wedding vendors? It’s not online reviews, which unfortunately, can be fraudulent. The best way to find quality, reputable vendors is to get personal referrals. Ask your friends and family. Ask your wedding venue who they’ve had good experiences with. And of course, the Burgh Brides Vendor Guide is a great place to look too! There won’t be a do over. Choose your wedding videographer carefully! Hopefully this list of questions to ask them and yourself will make it easier to do just that. 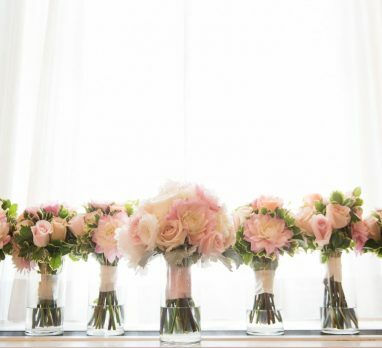 See more of Christina’s photography and videography work in the Burgh Brides Vendor Guide!